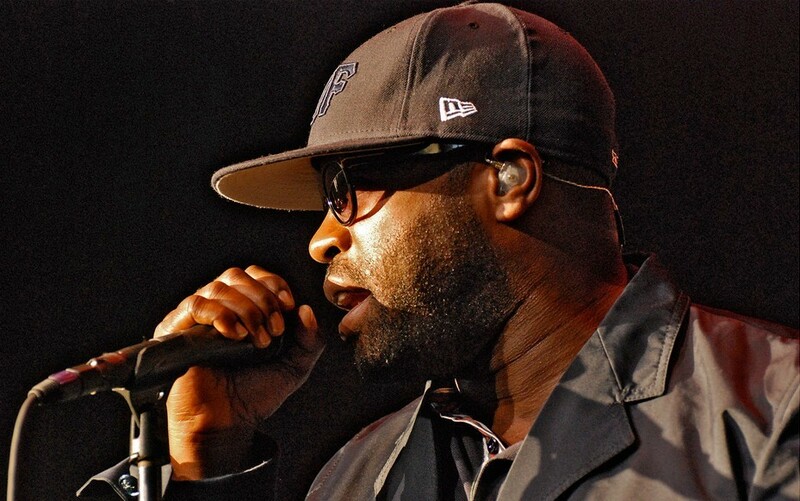 Black Thought has been considered by many to be among the best emcees of all time, but after his incredible ‘freestyles’ on the Shade 45 Dilla tribute recently, many hip-hop heads bowed down and gave him the crown as THE greatest. Even Q-Tip was at a loss for words when it came his time to grab the mic. While this has been floating around the net for a bit, here’s our exclusive mix of the session, with some of the levels raised (including bass) and mastered properly. I edited out Tony Toca (sorry pal) and everything flows perfectly. Enjoy raw emceeing at its finest over Dilla beats.